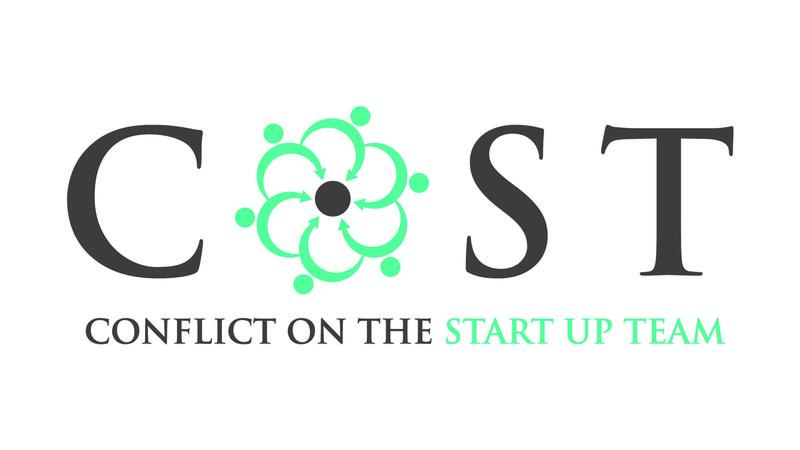 The Kindred Credit Union Centre for Peace Advancement welcomed Conflict on the Startup Team (CoST) to the Epp Peace Incubator this month. 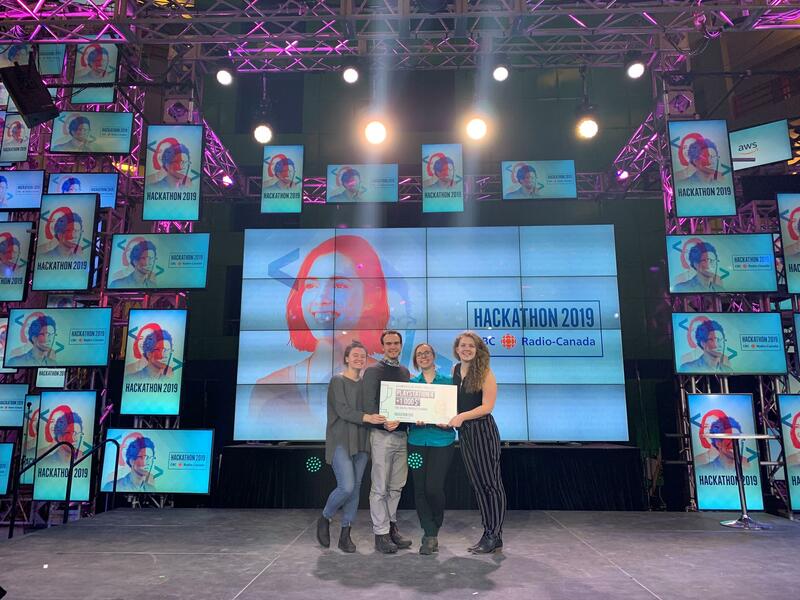 From February 1 to 3, a team of students from Conrad Grebel University College participated in CBC/Radio-Canada’s Hackathon 2019. 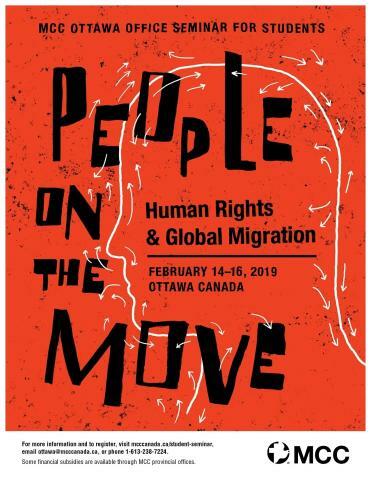 The hackathon focused on creating prototypes that would increase Canadians’ engagement with CBC/Radio-Canada’s digital platforms.